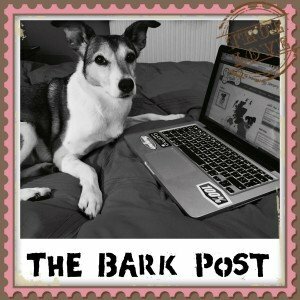 Why join the Dotty4Paws pack? 1. We cover all areas of the UK, therefore we will actively promote your business as dog friendly to tourists and locals. 2. 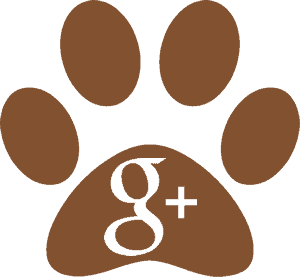 We provide targeted and affordable marketing. 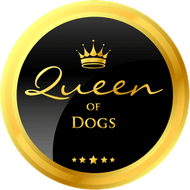 We will ensure that content relevant to Dotty4Paws visitors is promoted regularly via retweets and shares. 3. We do not charge commission. 4. Customers are encouraged to leave reviews about your business to encourage fellow dog owners to follow in their tracks. (Please note that all reviews have to be approved prior to being published on the website – the purpose of the website is to promote honesty in a positive manner). 5. Once your listing has been approved, we will send you a FREE Dotty4Paws window sticker. This means that passers-by will know you’re a dog friendly business and also it will hopefully encourage them to write a review after their visit. 6. You can use Dotty4Paws to advertise any promotions or special offers. In fact, we’d love it if you Tweet or message us with any late availability or doggy events! 7. Having a link to your website will increase your presence on search engines and increase traffic to your website. 8. 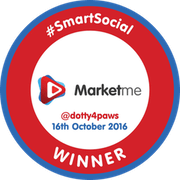 Dotty4Paws will actively encourage dog owners to visit your website site and thus help people to realise that you are dog friendly. 9. 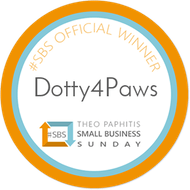 Dotty4Paws will invest in advertising targeted at dog owners, attend events and shows, sponsor and support charity events and constantly blog, tweet and post on social media a daily basis in order to draw attention to the website and ultimately your dog friendly business. 10. 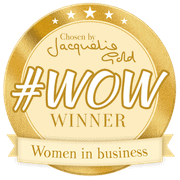 The best for last….you’re doing your bit by supporting a new business venture! If it doesn’t work out for you, you are not tied into a recurring subscription.